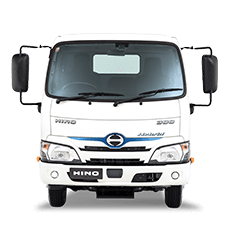 When you buy a new Hino truck, you do so to secure your livelihood. You come to depend on it to perform at its best to get your work done – day in, day out, year after year – with minimal downtime. 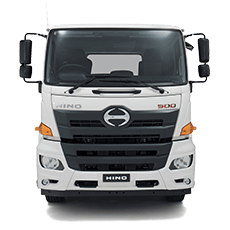 That’s why, as part Hino Advantage, we offer a 5 years extended Warranty and 5 years Hino Roadside Assist, available for purchase on all new Hino trucks. 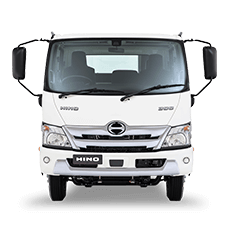 Offering the same features as our standard 3 years Warranty and Hino Roadside Assist, it delivers even greater peace of mind plus the security of knowing your truck will be repaired using Hino genuine parts fitted by factory-trained service technicians. 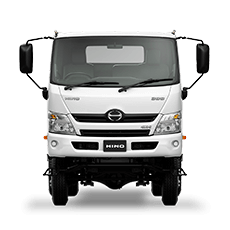 Your 5 years extended warranty and 5 years Roadside Assist is also fully transferable to a new owner, adding value to its resale. 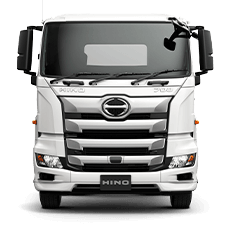 If you’re looking to purchase a new truck, make sure you speak to our sales representative to find out more.